Crescent Sports reports the Minutemen have the heaviest OL on college football. Get More Sports says take the under in the UMass Football win totals. 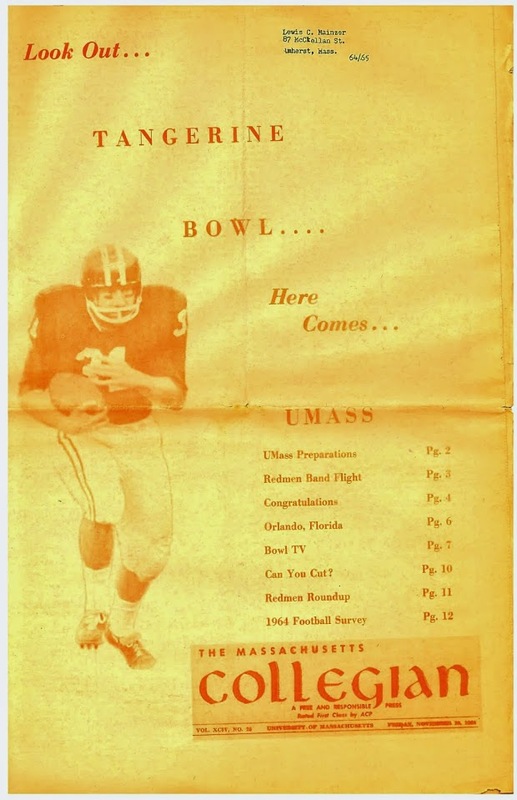 They also have a longer article on UMass' over-and-under. Get More Sports does a longer win total article on BYU. UMass went 6-6 against the spread in 2017. Dawg Nation says Georgia fans have reasons to be optimistic in 2018. NCAA.com has a post on eye-popping turf fields.